Once you have set up a system to get people to give you their email address– whether it’s on a squeeze page or on your blog page or however you do it– you are going to start to collect a LOT of email addresses. You will get so many, in fact, that it is going to be nearly impossible for you to manage them manually. You don’t want to have to spend hours every day replying to email yourself, so what you need is an automated program to do it for you. At that point, what you need is an autoresponder. An autoresponder is a program that automatically handles much of the administrative duties of maintaining your email marketing campaign. 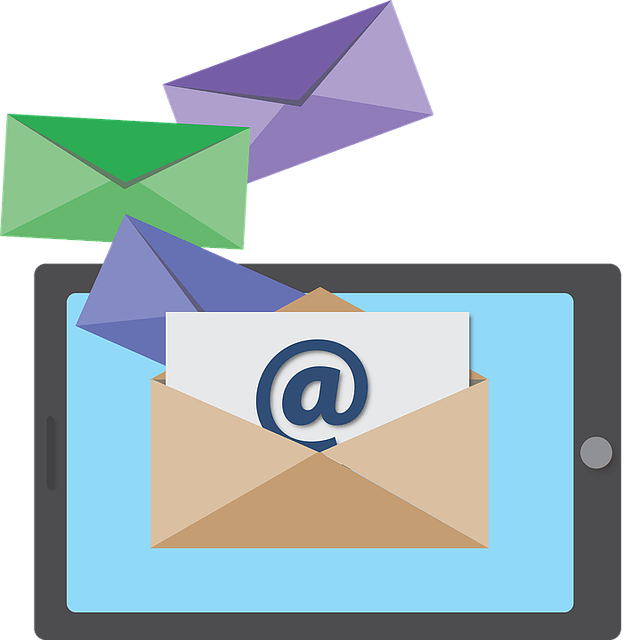 Autoresponders will send out your email blasts to the people on your list, capture email addresses from prospects responding to your squeeze pages, distribute your free giveaways, and collect valuable data you can use to measure the success of your marketing plan. Autoresponders can be planned to send out a series of emails to the people on your list or to send emails only to pre-determined subsets of people, all based on a frequency and schedule that you control. You also can set up your autoresponder so that it flags addresses after an amount of failed delivery attempts. This is helpful in cleaning up your list and keeping it up to date. Most autoresponders also include the option to automatically insert your customer’s name in the body of the email. This makes it seem like you are personally sending the email to our individual subscribers. Other relevant information that is going to be helpful to you in fine-tuning your email marketing campaign. Patterns will quickly emerge that tell you what types of emails your customers liked, and which ones turn them off. Generally, what your autoresponder does is most of the administrative work for your business. It’s like having an administrative assistant, only one that doesn’t need a salary or days off. Use your autoresponder to send out emails according to a specific schedule that you decide in advance. For the online marketer, autoresponders aren’t a luxury. They are a necessity. There is simply too much to do for you to handle it all. Rather than paying somebody else, such as a freelancer, to handle it for you, hand it off to your autoresponder.